Monteagle Twp. in historical HASTINGS Co.
M.N.R. 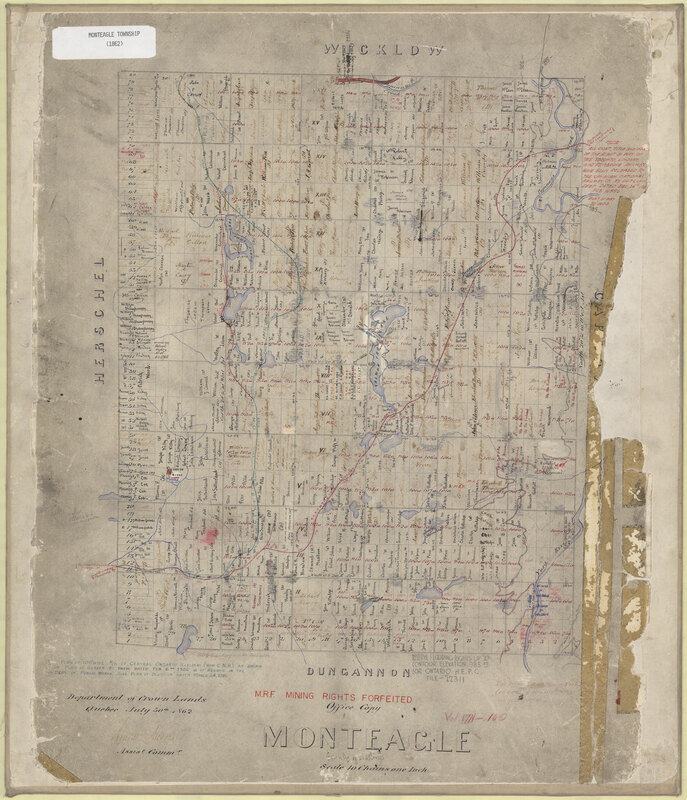 Map for Monteagle Twp.